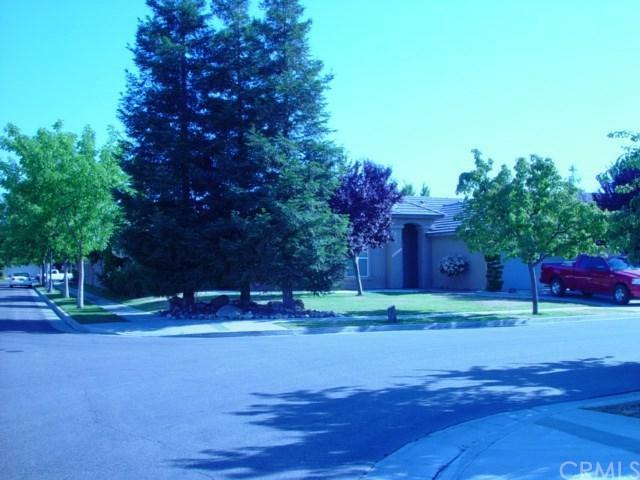 Great location is included with this 3 bedroom 2 baths home in Kerman. 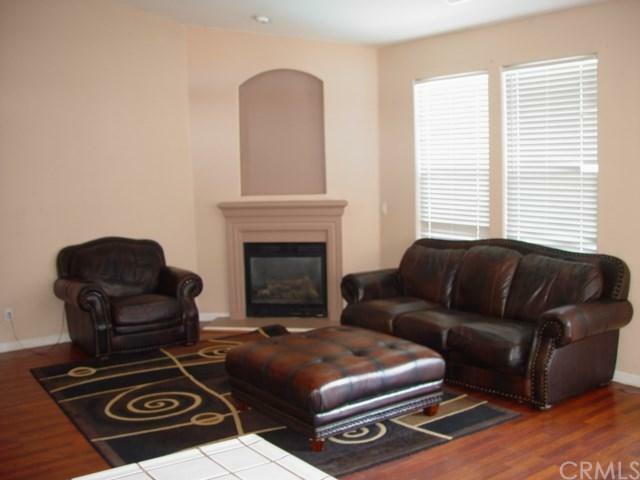 Come and see this beautiful home with all its amenities including the back yard for entertaining and relaxing. You will love the corner lot and landscaping. 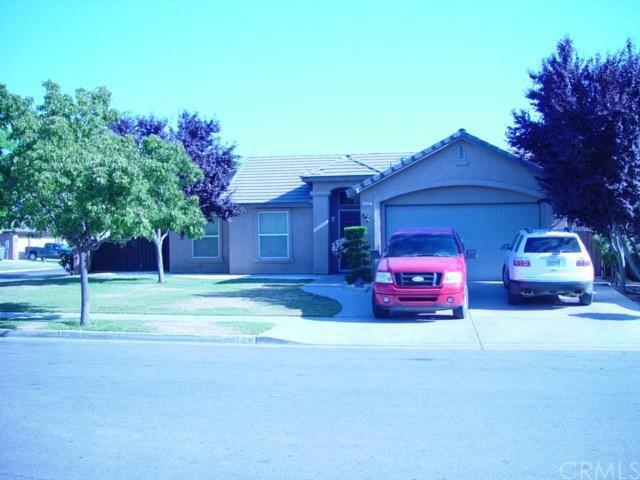 Great location is included with this 3 bedroom 2 baths home in Kerman. 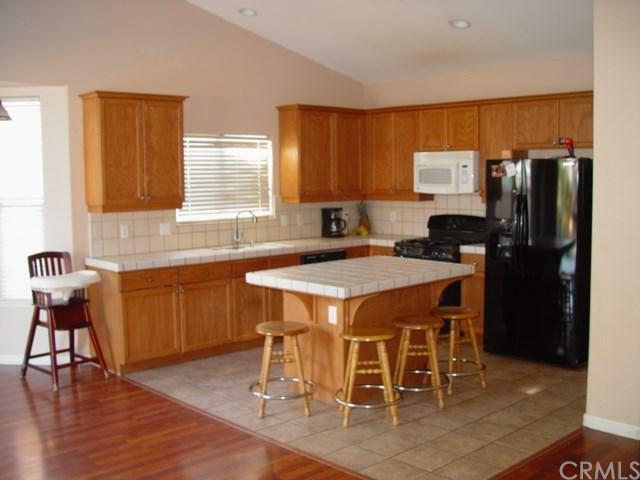 Come and see this beautiful home with all its amenities including the back yard for entertaining and relaxing. You will love the corner lot and landscaping. Listing provided courtesy of Primo Realty. Listing information © 2019 San Diego MLS, Inc.